Please Note: The letters are random so that we can not guarantee to have any letters. 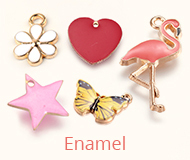 Size: 10mm wide, 10mm long, 10mm high, hole: 3mm. 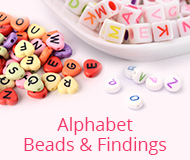 Get the look of these lovely wood alphabet beads; it can be used for garment findings, beaded curtains decoration, home decoration and other event decoration. 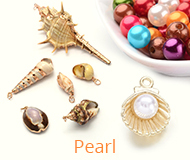 You'll love this great value of special, lightweight beads. Due to the beads are dyed, colors may vary slightly.